A picture is worth a thousand words, but it may mean even more to an artist. Photographs have long held inspiration for artists of all kinds, as the New York Public Library knows full well. Their renowned Picture Collection has served as a source of inspiration for artists and more since its inception. The Stephen A. Schwarzman Building of the New York Public Library, where the Picture Collection is housed. Image c/o NYPL. Officially founded in 1926 (though librarians collected images since 1913, two years after the Library opened), the Picture Collection was designed to be accessible to a wide variety of patrons. According to Artsy, over the years, everyone from teachers to movie studios to Andy Warhol to Susan Hilferty (the costume designer for the hit Broadway musical Wicked) has found inspiration in the little-known but beloved catalogue of images. As of now, the Picture Collection currently holds over one million images, housed under more than 12,000 subject headings. Much of the collection is also digitized. The new article from Artsy highlights just how instrumental pictures, and photographs in particular, can be for not just artists, but anyone who’s looking for creative inspiration. Here at the Art Docent Program, we realize the power pictures can have. In our Program, we strongly encourage our Docents to collect and bring in visual resources, including photographs, during classroom visits. Far from being an exercise in simply copying photographs, creating art based on visual resources like photos is a great way to have students make observations on color, shape, lines, and more. And even when using the same photograph as a starting point, each student’s artwork will be markedly different. Artists from Andy Warhol, Dorothea Lange, and maybe even Diego Rivera (all of who are featured artists in our curriculum) on have done likewise. 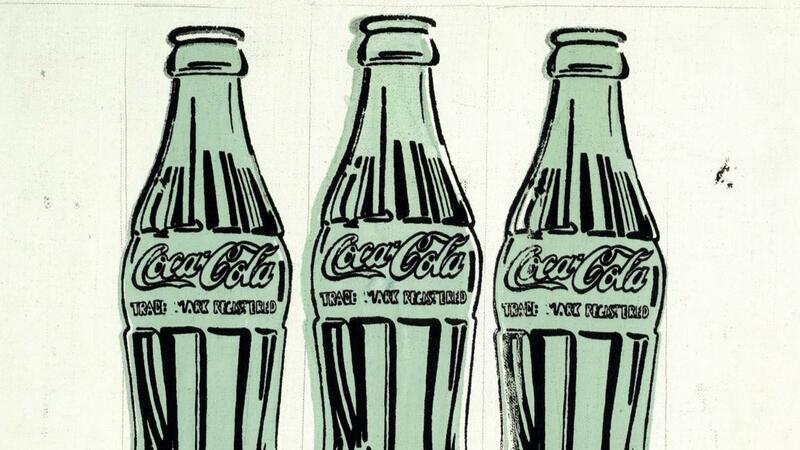 One of Andy Warhol’s Coke Bottle pieces. His fascination with the bottles may have sprung from a visit to the New York Public Library’s Picture Collection, where he found a photograph in the Soft Drinks – Advertising folder. Image c/o Forbes. 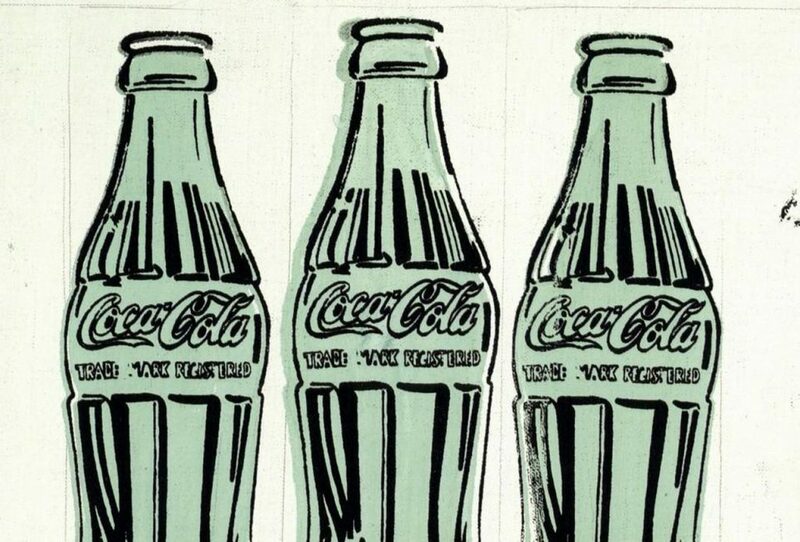 For example, take Warhol’s Coca-Cola paintings, based on images he found in the NYPL’s Picture Collection under Advertising: Soft Drinks, according to Artsy. 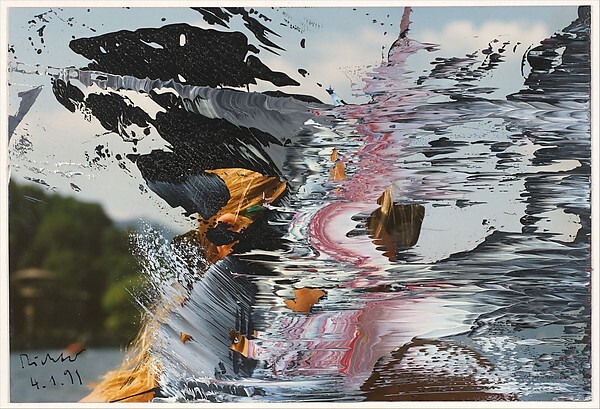 Or two artists who never used the Picture Collection: Cindy Sherman, whose isolated film stills seek to tell an entire narrative in one frame; and Gerhard Richter, who literally painted over photos to create an entirely new image. We could go on, as photography has opened up new channels of artistic study and experimentation since its emergence as an art form. The Picture Collection just goes to show that as humans, we’re really intrigued by images, and many of us want to explore and learn from them. From religious icons to photographs to advertising to stop signs, images shape our lives, and will continue to do so as we enter an increasingly digital age. And artists will, we’re sure, continue to use our understanding of photographs to bring new topics and perspectives to the table. 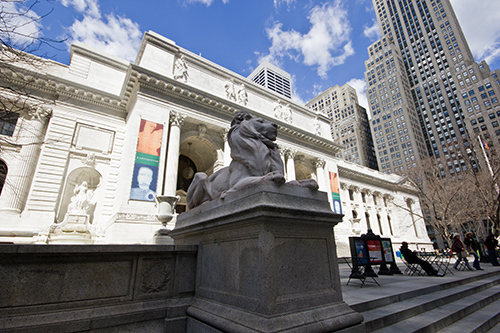 Read more about the New York Public Library’s Picture Collection and its famous patrons at Artsy! Discover more about what’s in the Picture Collection and when you can visit at the New York Public Library’s website. Check out this related article from Big Think on how early photography changed the way of painting at the time, and vice versa. Discover more about our Program here! Check out our blog archives for more fun art stories, and don’t forget to follow us on Facebook!